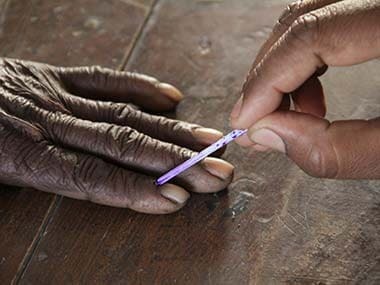 Lok Sabha polls will be held in four phases in Maharashtra starting from the Vidarbha region on 11 April, a top official said Sunday. 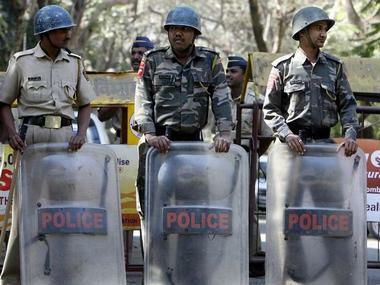 The Anti-Terrorism Squad of Maharashtra police on Saturday arrested two more persons in connection with the seizure of explosives and an alleged conspiracy to carry out blasts in the state, an official said. The Maharashtra government has declared 115 tehsils as 'cotton growing' areas in the state, a decision aimed at boosting the textile industry, an official said on Thursday. 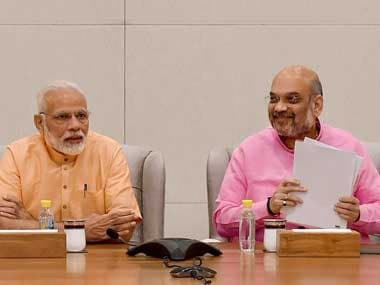 Prime Minister Narendra Modi on Friday thanked the people of Maharashtra for their continued "faith" in the BJP following the party's win in two civic polls. 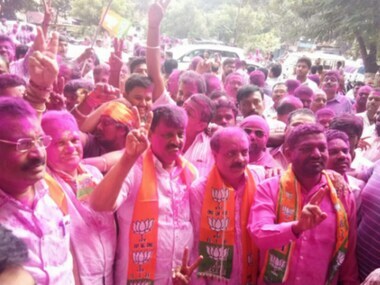 The BJP's victory in the twin civic polls, held on 1 August, comes in the midst of the ongoing agitation by the Maratha community for reservation in government jobs and education. 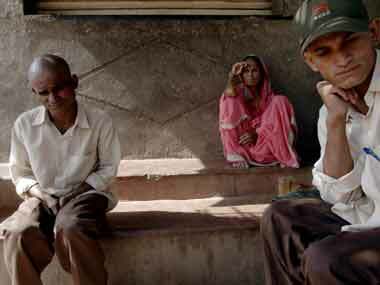 The win is being seen as a relief to Chief Minister Devendra Fadnavis, under fire over handling of the stir. 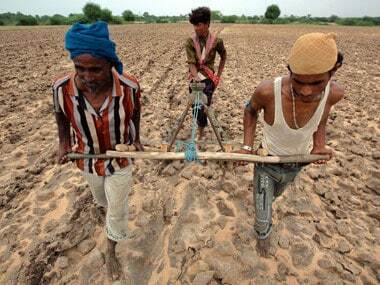 Opposition sought to know the number of farmers that committed suicide in the last three months and details of the compensation provided to their family. 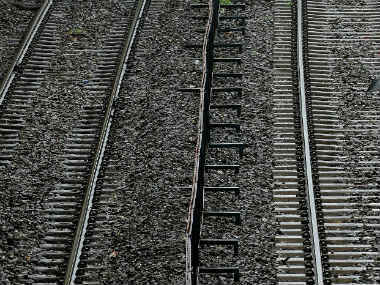 In Maharashtra's Jalgaon district two bodies were found on railway track bewtween Achegaon and Varangaon stations around 3 am on Monday. The police suspect suicide and have sent the bodies for postmortem. 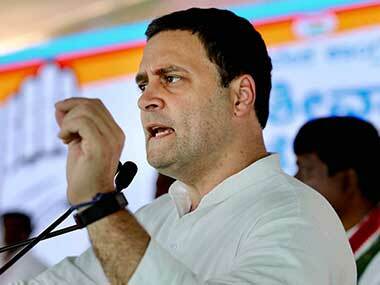 The Maharashtra State Commission for Protection of Child Rights on Tuesday issued a notice to Congress president Rahul Gandhi and Twitter for 'disclosing' the identity of two minor boys, victims of assault. 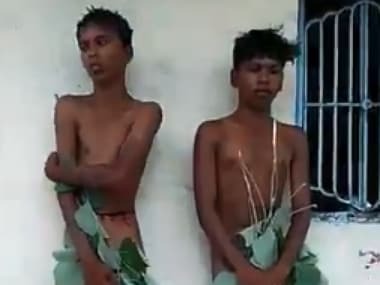 The incident occurred on 10 June, but came to the fore only after some videos of the Dalit boys' parading in the Vakadi village went viral even as the authorities swung into action. 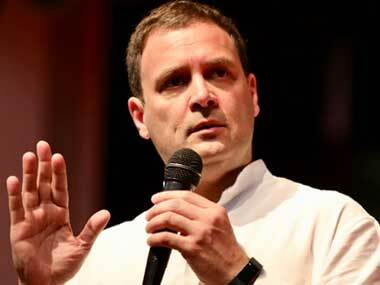 Rahul's comments on the issue, which has snowballed into a major political controversy, came even as a high-level team of Maharashtra Congress visited the village to assess the situation.